Whether it’s a pickup game with the squad or a much-needed run on the treadmill, recreational facilities play a vital role in our daily lives. And that’s exactly why we build them. At The Korte Company, we approach recreational center construction like we do all of our jobs—delivery on-time and on-budget, and with a great sense of pride and passion. Through our many years in business, we’ve had the pleasure of putting our name on quite a few recreational facilities. 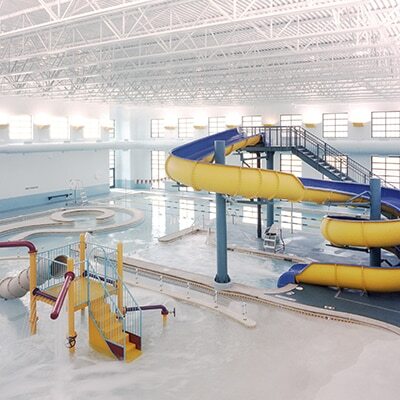 From Highland, Illinois’ Korte Recreational Center to the Jackie Joyner-Kersee Boys and Girls Club, we know the nuances of smart recreational facility construction. Indoor and outdoor pools, basketball courts, fitness facilities — whatever the workout calls for, we’ve got the knowledge to build it. 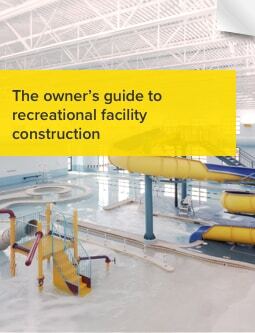 Tell us about your upcoming recreational facility project or learn more about the important groundwork you should complete before you start a project by downloading the guide below. Thinking through the physical and emotional needs of those you serve and creating a space that enhances their quality of life.